Do you want to purchase your own home with various options? With a Barclays Mortgage, you can own your dream home anytime as long as you have the requirements. You can also access some of the benefits of one of the UK’s largest banks. 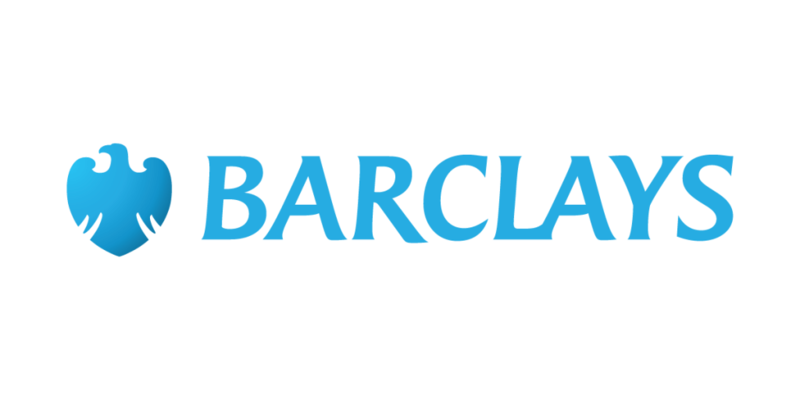 Read on to find out how to avail a Barclays Mortgage. As a leading lender in Great Britain, Barclays offers various types of mortgage. Aside from lending money for new home buyers, it also offers loans for remortgaging, moving to a new home, and buy-to-let mortgages. 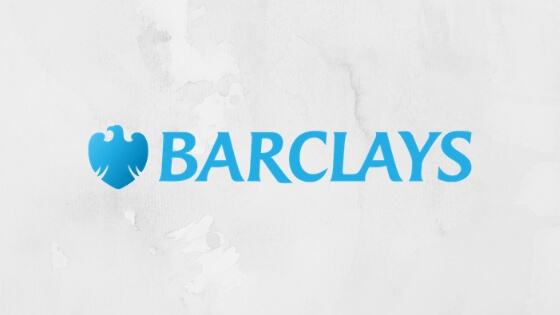 Do you still want to know more information about Barclays Mortgage before ordering? Here are some of its advantages and perks. Barclays have many mortgage types, including fixed-rate, tracker, offset, Great Escape, Green Home, and Interest-only. These options will give you flexibility in financing your home based on your housing goals and financial capacity. The bank also uses state-of-the-art website where borrowers can secure a mortgage quickly. With its mortgage calculator and other digital tools and platform, applicants don’t need to compute for their monthly payments and interest. The lender also gives ample information and education to first-time homebuyers. This feature is a big help, especially for those who need instructions and guidance on how to buy their first home. Are you interested in requesting a Barclays Mortgage? Before you do so, you should first know the application process and requirements. If you are interested to apply, head on to Barclays website. You should first get an Agreement in Principle (AIP) to check if you are qualified for a loan and the amount of mortgage that may suit you. After reviewing your AIP, a representative you can set an appointment for the loan closing. During the appointment, the bank requires you to present a valid ID showing that you are aged 18 to 70. You should also show income documents to check your creditworthiness, financial capacity, and employment history. You should also provide the lender relevant documents such as complete mortgage statements, personal or business tax returns, and other papers. To increase the chances of approval, you should have at least average credit score. You can loan up to £250,000, which can go higher or lower depending on your credit history, financial standing, and other factors. Barclays charges product fee depending on the mortgage type you are availing. These can cost from £500 to around £2,000. You should also pay a deposit of 5% as well as a broker fee and valuation fee. The interest for a Barclays Mortgage ranges from 1.49% to 2.95%, which will be based on your financial capacity and other factors. Overall, ordering a Barclays Mortgage enables you to acquire your dream home with flexibility and with the help of experts in the industry.